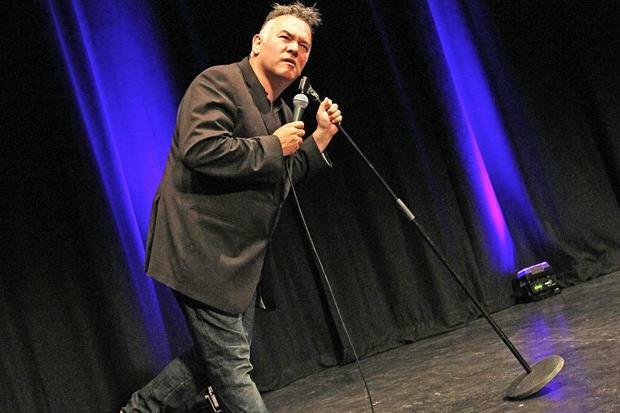 Opinion: Has Stewart Lee Gone Too Meta This Time? 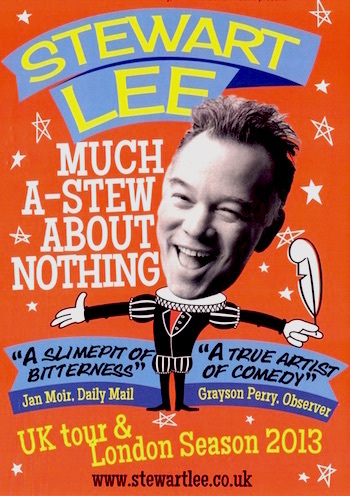 Much A-Stew About Nothing was a work-in-progress show, to generate material for the third TV series of Stewart Lee’s Comedy Vehicle. 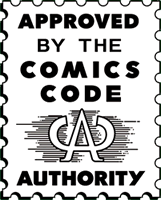 Starting at The Stand, Edinburgh, in August 2013, it would then take in a 3 month run at London’s Leicester Square Theatre & a brief UK tour running into 2014.